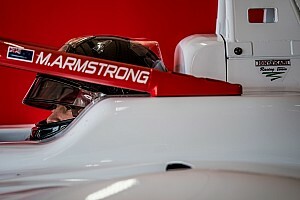 Hughes, a former BRDC Formula 4 champion, has bounced between the FIA European F3 series and GP3 – the two categories that have now merged to become FIA F3 – over the past three years. 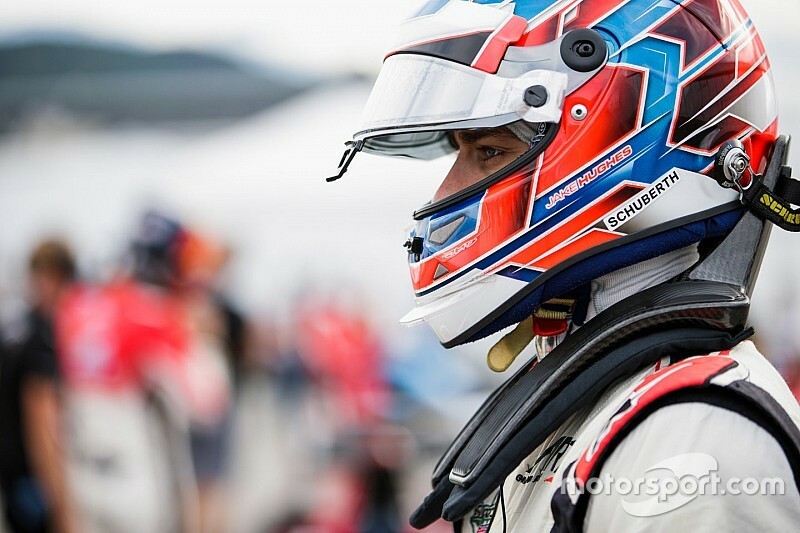 After race-winning campaigns in GP3 with DAMS and European F3 with Hitech, Hughes returned to the former series last year with top squad ART. But the Briton was unable to muster an expected title challenge, instead finishing eighth in the drivers' standings. “HWA has such a long-standing experience in motorsport, I’m delighted to be part of the family now,” Hughes said. Hughes, who tested DTM and Formula E machinery in the off-season, will join European F3 podium finisher Keyvan Andres Soori and Euroformula Open runner-up Bent Viscaal in HWA's roster. 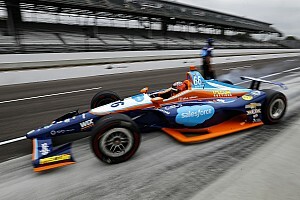 “It’s a stroke of luck for us that we were able to get Jake Hughes on board as a driver,” team boss Thomas Strick said. 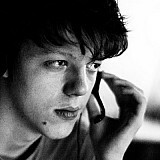 “He has already proven his strength at this level on multiple occasions. No doubt he will help us find our feet quickly in this new series. The German outfit becomes the sixth of 10 FIA F3 teams to confirm its full line-up. Jenzer and and Hughes' former outfit Hitech remain with a free seat each, while MP and Trident are yet to announce any of their drivers. Two more FIA F3 signings were announced on Wednesday, as Alessio Deledda completed Campos' line-up and Artem Petrov joined new Red Bull junior Yuki Tsunoda at Jenzer. 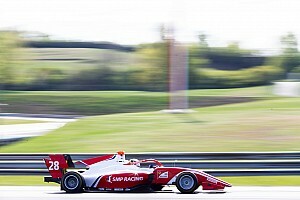 Italian racer Deledda ran a rookie campaign in the national F4 series last season but did not score points. 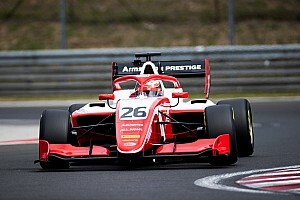 Petrov, who was a race winner in the same Italian F4 category a year prior, finished 20th in European F3 with Van Amersfoort, before taking ninth overall and a maiden victory in the off-season New Zealand-based Toyota Racing Series.